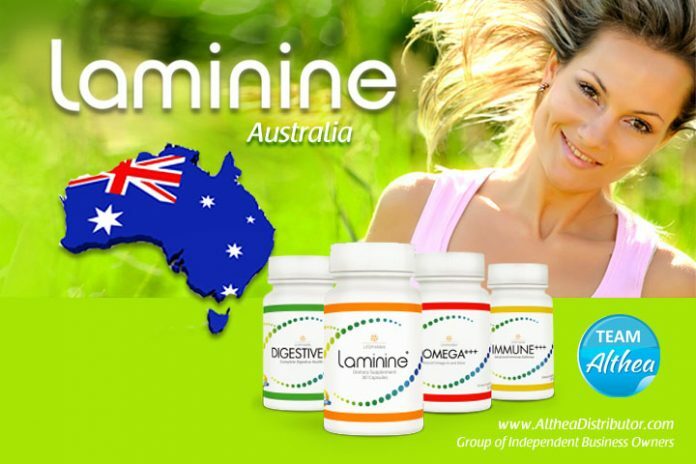 Laminine Australia and New Zealand are now open for direct delivery. For the initial order, you need to buy an ‘Activation Package.’ Choose JOIN NOW wholesale option. For your succeeding order, just log in to your account and you can buy Laminine products at wholesale price, no minimum order. As a member, you can buy special packages and earn rebates. If you want to buy 1 bottle, you can contact our local distributor in Australia. For faster transaction, you can arrange a meet up with our local distributor in Sydney, Australia. Please call +61 420 874833 or email for stock and latest pricing or special promotion. Shipping is approximately 7 to 10 working days.